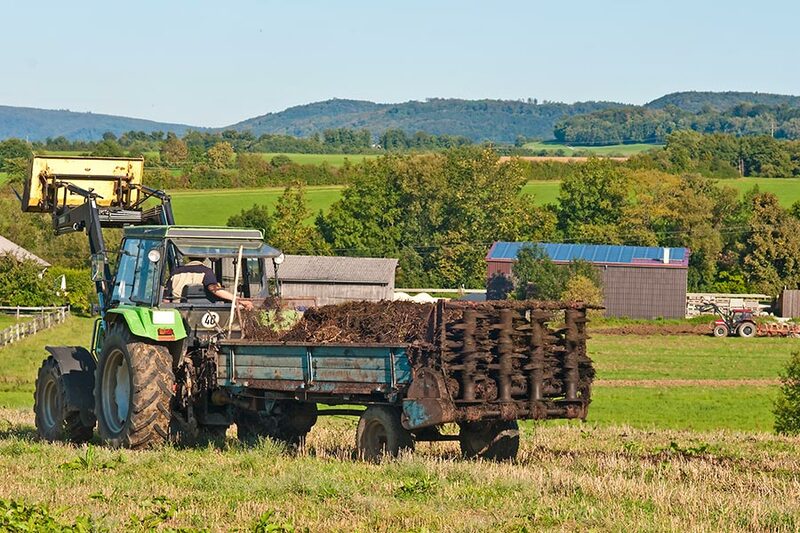 The company's initial and only aim is to collect manure of different animal origin, in an area close to the facilities, to produce natural organic compost. It offers a comprehensive service to the farmer, from the implementation of the bed (straws, husks) to the cleaning and sanitation of the building, including the extraction of the manure. It leads to a reduction in the environmental impact of the atomization of the livestock compost at several different points, to centralize it in one point. It is a beneficial activity for the environment and society in general, by collecting waste that would otherwise be dispersed across the region and would be harmful to the environment and the soil. It obtains a final product that is beneficial for farming due to the quality of the raw materials and the composting process. Direct and indirect jobs are created in a rural environment, helping to establish population and generate wealth.